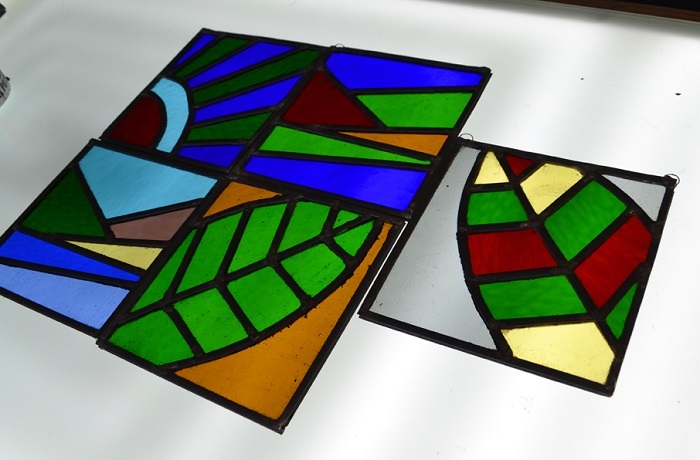 In this workshop you can learn the basis of leaded stained glass. Cementing, polishing, and finishing your project. We will complete a simple leaded panel 20 x 20 cm. All tools, equipment and consumables provided but please, bring a packed lunch. As we’ll work with lead, this course is not suitable for pregnant and lactating mothers. Sunday 10 pm to 1 pm.